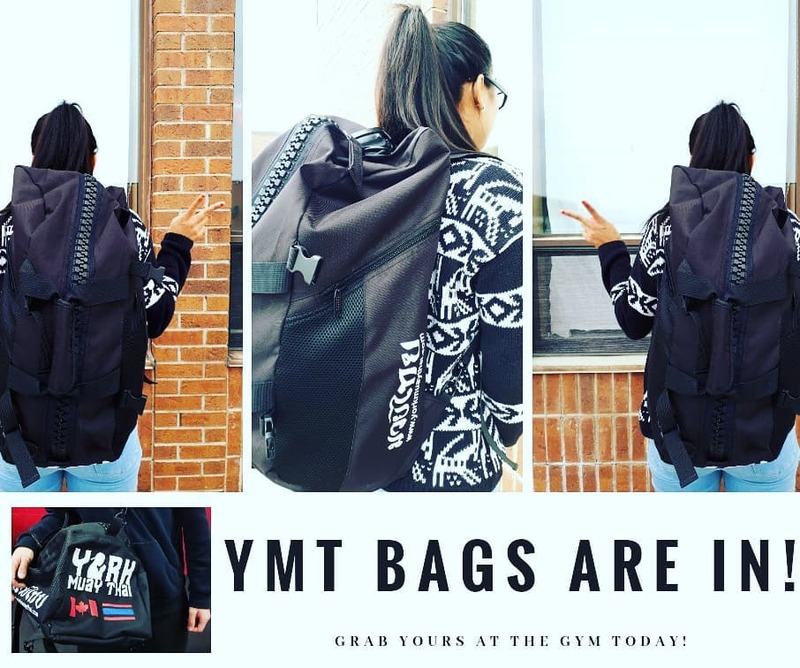 Limited edition YMT bags are now in! Made by the hardworking folks at Valour Sports Gear, you’ve got a durable way to carry all of your gear, that’s also versatile- you can wear it as a duffel or backpack! It also features a “shark zipper” that’s stronger than your clinch. Travel in style and keep your belongings safe. ← March Kids Cake Day and Student of the Month (Lily)!